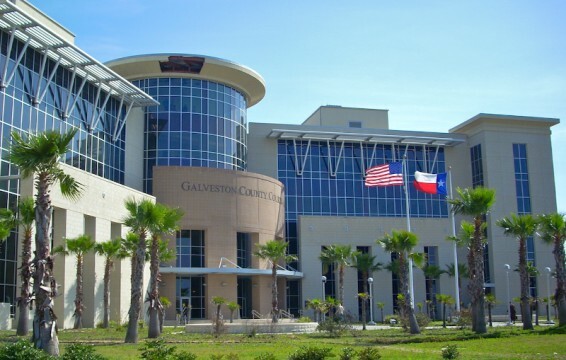 “As of Spring 2006, all county and district courts, the District Attorney’s office, the District Clerk, the County Clerk and Justice Administration have moved out of the 1966 courthouse and into their new offices at the Galveston County Justice Center at 600 59th Street just north of Broadway Avenue(U.S. 75/Texas 87. 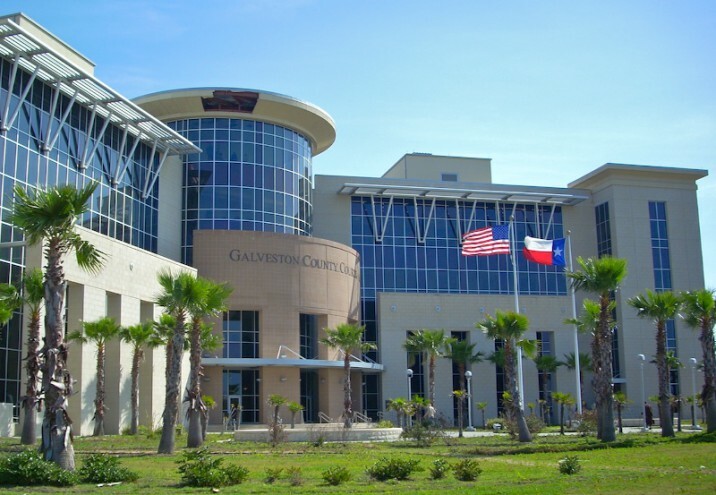 )” – Terry Jeanson, San Antonio, Texas, May 12, 2006. 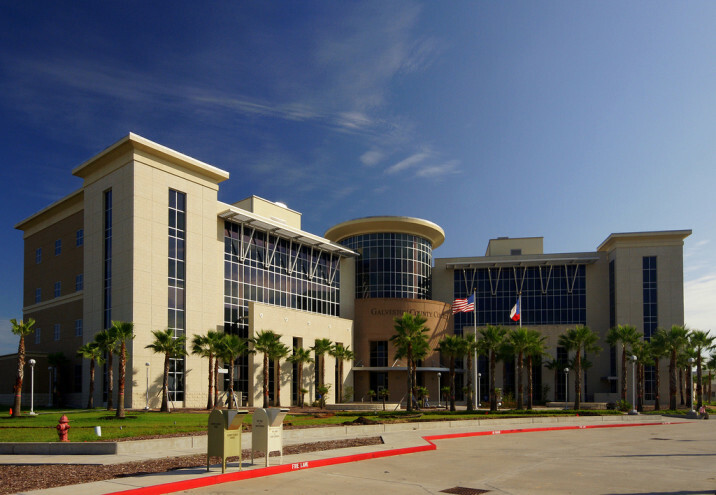 Galveston County Justice Center has been completed and was dedicated on May 2, 2006.